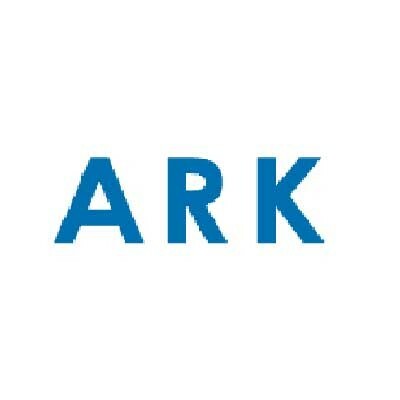 Ark is a program for managing various archive formats within the KDE environment. Archives can be viewed, extracted, created and modified from within Ark. The program can handle various formats such as tar, gzip, bzip2, zip, rar and lha (if appropriate command-line programs are installed). Ark can work closely with Konqueror in the KDE environment to handle archives, if you install the Konqueror Integration plugin available in the kdeaddons package.